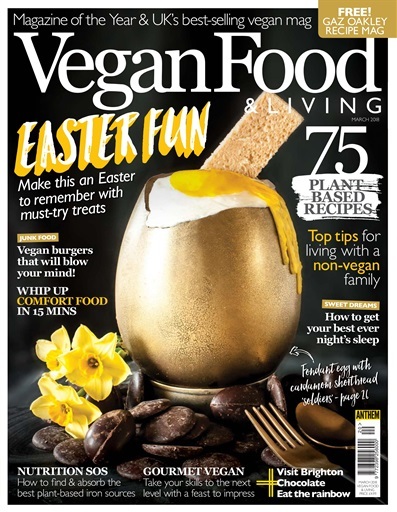 Easter is nearly upon us so it's time to take your vegan treat making skills to the next level with our delicious Easter recipes. 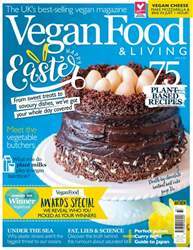 With everything from filled Easter eggs to pineapple hot cross buns you'll find something to tempt even the fussiest eater. 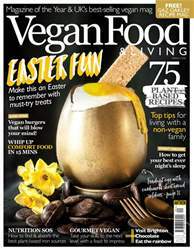 Also this issue we show you how to taste chocolate properly, cook delicious midweek meals in under 15 minutes, cook up a vegan gourmet feast, and truly pimp your burgers. 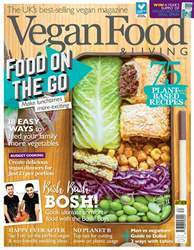 Also this issue we have a free magazine packed with Gaz Oakley of Avant Garde Vegan's recipes from his new book Vegan 100. 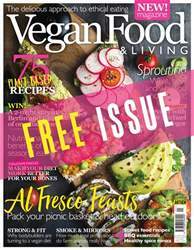 Give them a try today! 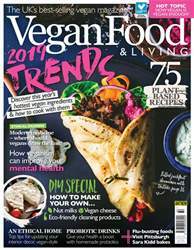 Below is a selection of articles in Vegan Food & Living Magazine Mar-18.